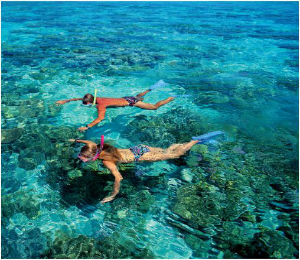 The coral reef is an underwater community that has the effectual ability to interact with various species to create a natural balance. 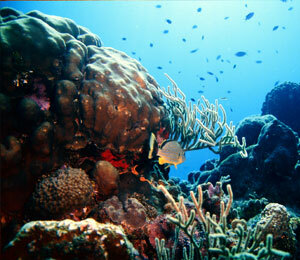 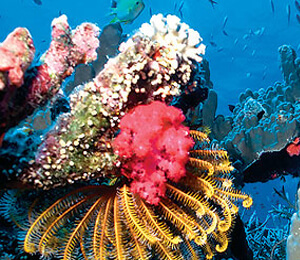 Learn about the threats to coral reefs and why its important to protect them. 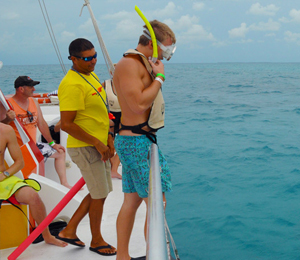 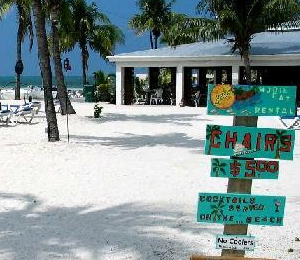 Key West Snorkeling: It's an Adventure! 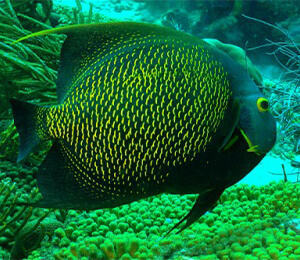 The coral reefs of Key West lie approximately seven miles offshore, and are teeming with an astonishing assortment of ocean life. 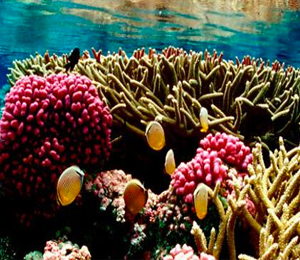 What is the Key West Coral Reef Made Of? 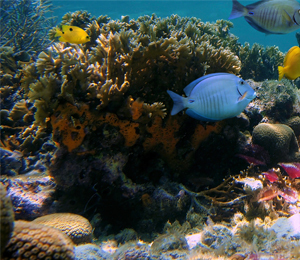 The coral reef of Key West is a complex eco-system and one of the most diverse in world.